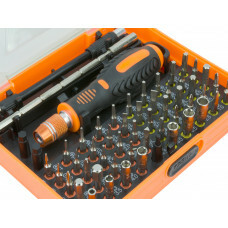 12 Tips mini screw driver set for watch, small electronics, mobile phone, tablet and notebook repair.. 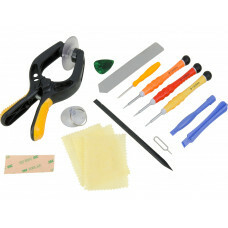 This universal mobile phone repair tool kit comes with LCD screen lifting clamp. 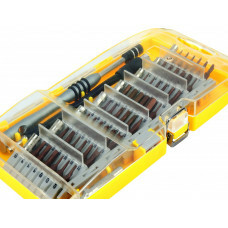 Clamp equipped with.. 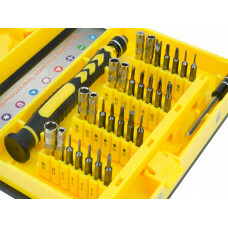 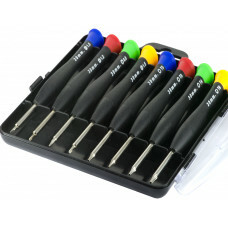 This 16 piece tool kit is specifically designed for repairing your Samsung, iPhone, iPad and other s.. 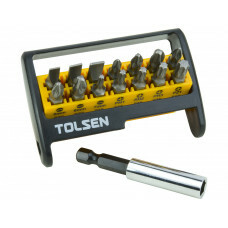 This tool set is very practical for mobile phones, tablets, laptops and other electronic products re..
Common used in precision work in electronics, DIY models, jewelry, eye glasses and other home applic..
Tolsen 6pcs screwdriver set with comfortable rubberized grip. 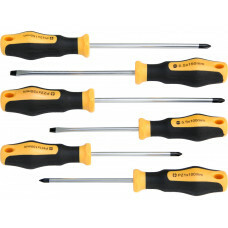 Screwdrivers are made of chrome vanadi..
Tolsen 6pcs screwdriver set is made of high quality CrV steel and strong transparent PVC material. 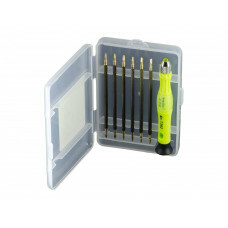 E..
8 tip mini screwdriver set for watch, small electronics, mobile phone, tablet and notebook repair. 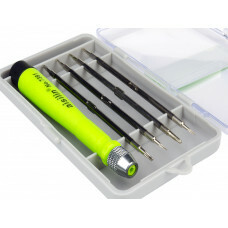 T..
8Pcs mini screw driver set for watch, electronics, mobile phone, tablet and computer repair. 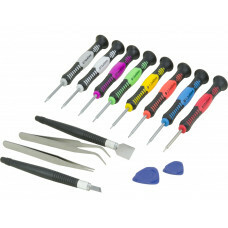 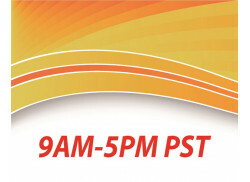 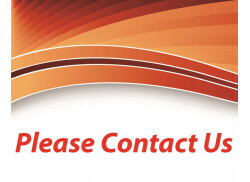 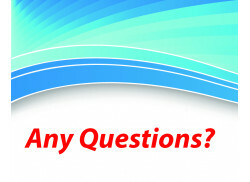 Each sc..
Best tools set to take a part of your Apple iPhone mobile device without damage to phone cover. 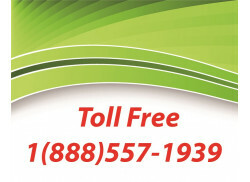 If y..